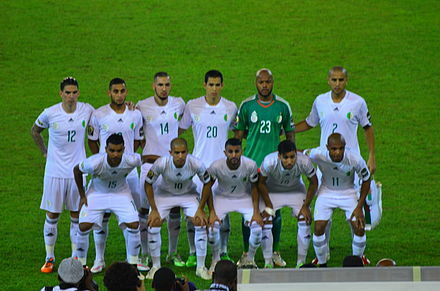 Algeria Football Fans – Page 2 – Come on Algeria! Algeria manager Georges Leekens claims that he is extremely disappointed with his team’s inability to win against Nigeria, but he also went on to say that Nigeria were one of the toughest opposition. MilovanRajevac took charge of the Algerian national football side for 2 matches, because of this extremely short time lapse that Rajevac spent at the helm it has forced the Algerian side on having to act quickly and find a new manager. Defending champions of the English Premier League lost the third round of the EFL Cup match against Chelsea 4-2. The head coach of the side Claudio Ranieri gave two main reasons for the loss to the Blues. 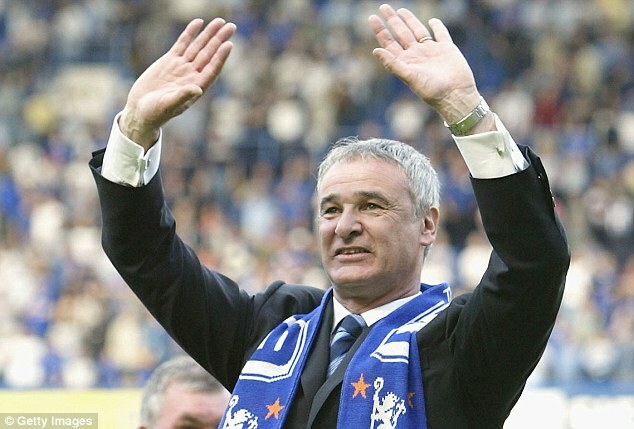 Ranieri claimed the loss was because the Foxes allowed Chelsea to come back in the first half despite going up twice. He said the red card of Marcin Wasilewski was also a game changer. Algerian international Riyad Mahrez has committed his future to Leicester City by signing a new four-year contract. The reigning PFA Player of the Year has been subjected to numerous transfer rumours linking him with Arsenal. The Gunners identified him as a key transfer target while there was also interest from Europe as well. However, Leicester City have been able to convince the 25-year-old that staying at the King Power stadium is the right decision for all parties concerned.Mahrez has had one great season with Leicester and moving now would have been a major gamble.